PRICED TO MOVE $800 below NADA Retail!, EPA 38 MPG Hwy/29 MPG City! Clean, CARFAX 1-Owner. CD Player, Brake Actuated Limited Slip Differential, iPod/MP3 Input, Bluetooth. Child Safety Locks, Electronic Stability Control, Brake Assist, 4-Wheel ABS, Tire Pressure Monitoring System, Front Disc/Rear Drum Brakes Safety equipment includes Child Safety Locks Nissan S with Deep Blue Pearl exterior and Charcoal interior features a 4 Cylinder Engine with 130 HP at 6000 RPM*. 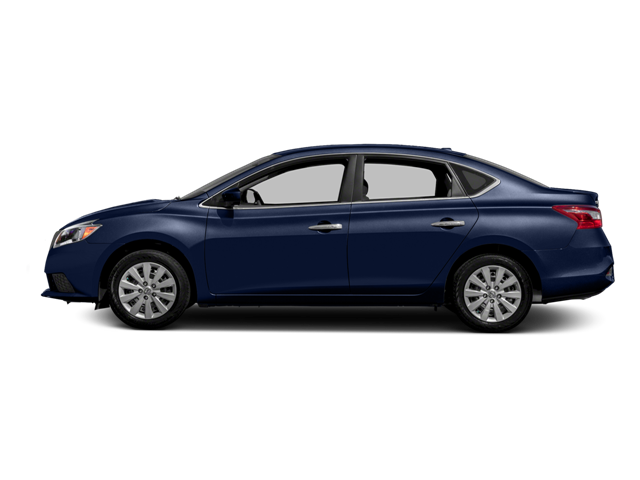 Hello, I would like more information about the 2016 Nissan Sentra, stock# 15684. Hello, I would like to see more pictures of the 2016 Nissan Sentra, stock# 15684.